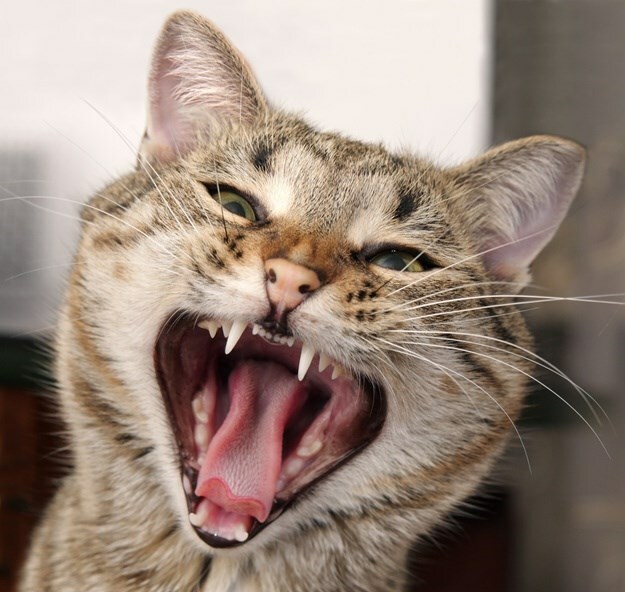 Did you know that dogs and cats develop tarter and periodontal disease just like we do? In fact, 80% of dogs and 70% of cats over three years of age suffer from some form of dental disease, making it the most common pet health issue. Just like humans, animals develop tarter and periodontal disease at different rates. In spite of all best efforts, some pets will develop dental issues. Symptoms associated with periodontal disease can include oral pain, tooth loss, difficulty eating, weight loss, and bad breath. Left untreated, serious complications such as inflammation and infection can occur. Your pet's dental health is linked with their overall well-being. Dental disease can lead to health issues with the heart, liver, kidneys, and can affect the entire body through the bloodstream. This scenario can be especially concerning in older pets. In spite of these disturbing facts, many pet owners are not aware of the importance of dental care to their pet's health. There are numerous ways to improve your pet's dental hygiene, including home brushing, dental chews, and regular inspection. We recommend annual dental evaluations followed by dental home care as the most effective way to protect your pet from dental disease. Please ask us for tips, techniques and product options to help you and your pet accomplish this goal. If your pet shows any of the symptoms listed below, these could all be signs of dental disease. Brown/yellow teeth, bad breath, salivating excessively, pawing at mouth, teeth chattering, difficulty eating or running away from food dish, pet shies away from you when touched in the mouth area, bleeding, loose teeth. An annual exam and professional scaling and polishing is recommended to maintain healthy teeth and gums. Dr. Baratt has the advanced training and necessary skills and equipment to perform all types of dental treatments. Good decisions start with the necessary information and education that comes with the Comprehensive Oral Health Assessment and Treatment (COHAT). The whole mouth as well as each individual tooth is evaluated. Any abnormalities found are recorded on a dental chart. Dental radiographs are taken to correctly diagnose and assist in treatment of patients. 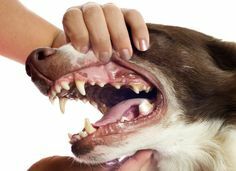 The most effective way to protect your pet from dental disease is thorough professional cleanings. We perform thorough cleanings, including the area beneath the gums that you cannot see or access at home.